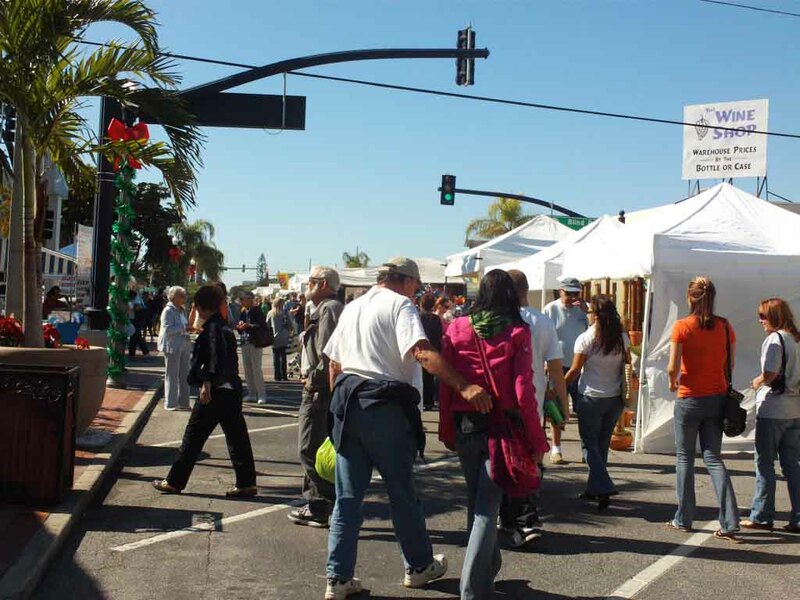 Visit Downtown Stuart THIS Weekend – Free, Craft Festival! No weekend plans set in stone for October 13-14th? ArtFestival.com has you covered! Join us in historic, Downtown Stuart, Florida this Saturday and Sunday from 10am – 5pm for Free! You will enjoy over 100 crafters, both local and traveling artists! Learn what inspired these crafters firsthand, shop for handcrafted goodies and, even get a chance to meet these artisans and crafters as you stroll Martin County’s quaint, Downtown Stuart area, full of interesting and unique restaurants, clothing boutiques and beachy gift shops! (Get your Holiday Gift Shopping done early)! The 13th Anniversary Downtown Stuart Craft Fair , happening this weekend, features more than 100 crafters exhibiting and selling their work in an outdoor gallery setting. From photography, paintings, sculpture, jewelry and more showcased from local and traveling crafters, your visit to Downtown Stuart is sure to be a feast for the senses! Stay up to date on the many craft festivals and craft fairs that American Craft Endeavors has to offer. LIKE us on Facebook and tweet along with us on Twitter too. Pin your craft festival pics on Pinterest and share your unique finds -We LOVE seeing how much fun our crafters and attendees have at all of our amazing art festivals and craft fairs! 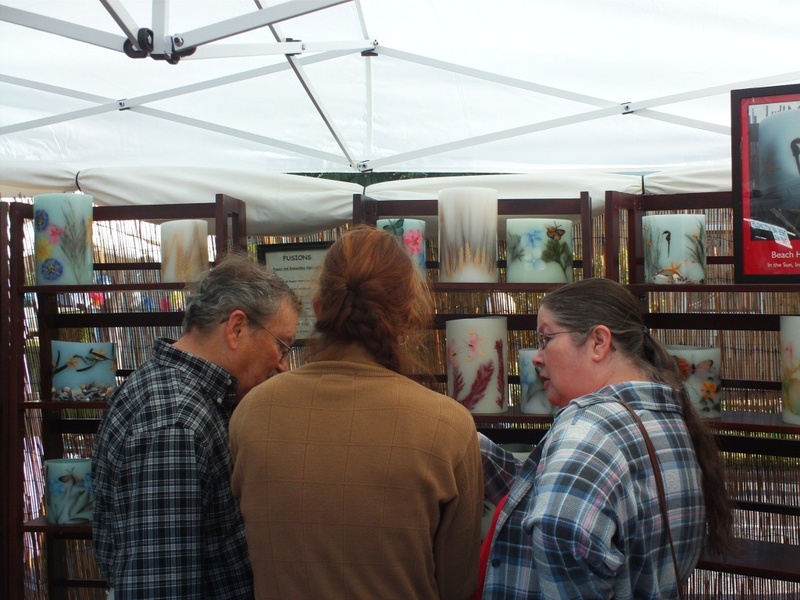 Are You A Newbie In Craft Festivals? Are you possibly thinking about joining the American Craft Endeavors family? Are you new to the craft festival world? We have all the answers for you! (1) Applications: All applications must be mailed in. We do not accept emailed/faxed applications. You can find an ACE application HERE. (2) How To Apply: Send in a completed application along with 3 photos of your work and 1 photo of your booth display. Also, make sure you include at least a $50 deposit (Please call the office for show fees! ), a biography, a self-address stamped envelope & a self-address stamped postcard. Click HERE for a more detailed explanation. 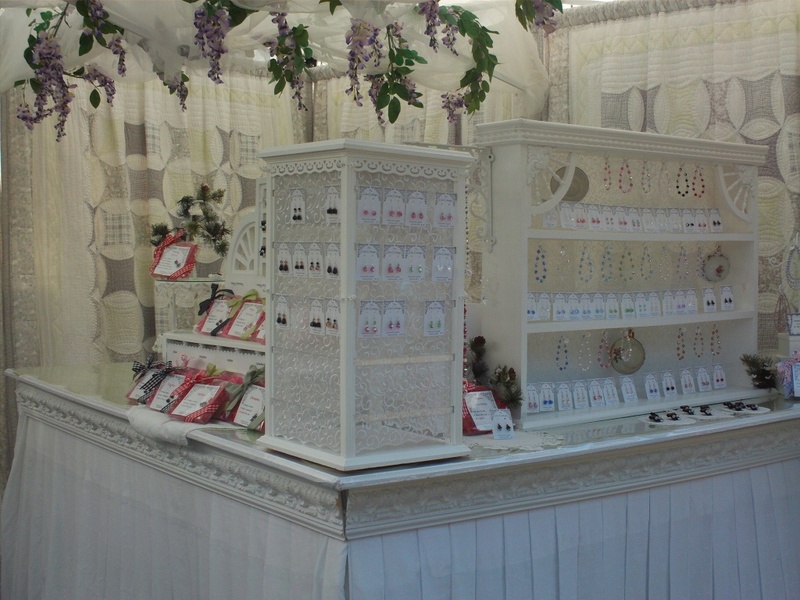 (3) Booth Displays: Your booth display is just as important as your art work! Our jury has very strict guidelines. For display requirements, click HERE. For booth display examples, click HERE. (4) Frequently Asked Questions: Make sure you know all the rules of ACE. Here are some FAQ’s HERE. Do you still have some questions? Post your question below. We are more than happy to assist you! 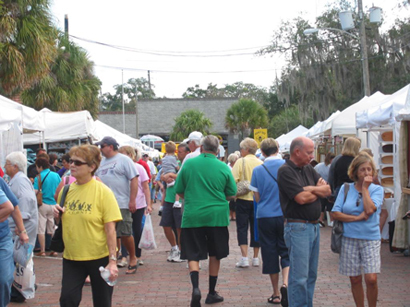 This weekend (January 8 & 9, 2011), American Craft Endeavors proudly presents the 10th Annual The Villages Craft Festival in The Villages, Florida. The venue for this craft festival is Lake Sumter Landing. 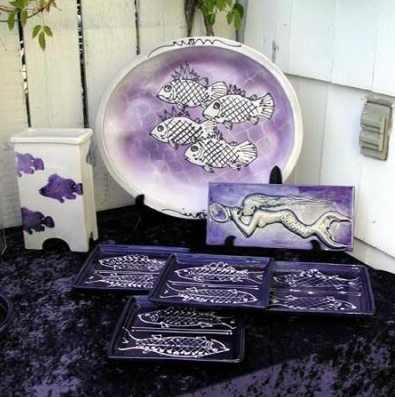 The craft festival is Saturday & Sunday from 10am-5pm. The address to the event is: 1129 Canal Street, The Villages, FL. 32162. Admission is free and open to the public. You can see a list of Participating Crafters, if you click HERE. Marley Beers strives for elegance and graphic impact in her work. 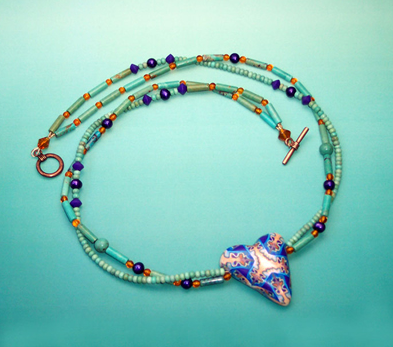 She focuses on the focal point of her jewelry before she completes the rest of her unique designs. If you would like to see more of Marley’s jewelry, click HERE. Terri Borges creates exquisite mosaic designs for both commercial and residential settings. 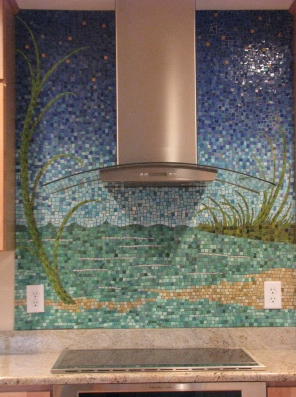 In the picture above, you can see the beautiful mosaic design Terri created for someone’s kitchen! To see more of Terri’s designs, click HERE. Ron Douglas is a very well-known potter on Vancouver Island. We are very thrilled he will be exhibiting in the craft festival this weekend. You can view more of is artwork HERE. We look forward to seeing you at the craft festival in The Villages this weekend! Be involved and vote! We have five terrific Craft Festivals in January. Choose your favorite! This poll will close Tuesday, December 21st at 9:00am. We look forward to seeing you at all the future craft festivals! It may be a little late in the week, but we wanted to share with you some photos from over the weekend! Last weekend, we had our first craft festival of December. 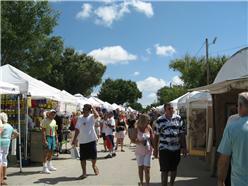 It was the 16th Annual St. Pete Beach Corey Area Craft Festival. You can view the complete photo album by clicking HERE. Don’t forget… our next craft festival is THIS WEEKEND! 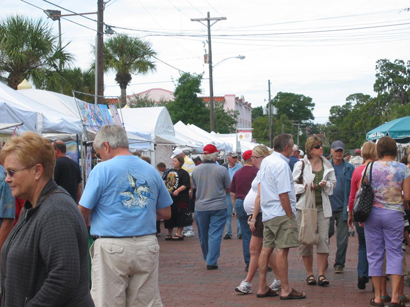 It’s the 7th Annual Historic Roser Park Art & Craft Festival in St. Petersburg, Florida on December 11th & 12th, 2010. Questions, Comments, Concerns? Leave a comment below, call (954) 472-3755 or email info@artfestival.com. 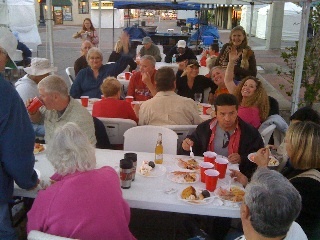 Crafters enjoying the Holiday Party. More photos from the Holiday Party can be found HERE. We will be sharing more photos from the craft festival soon! Look-out for a blog post in the near future. 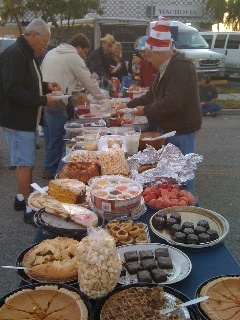 In Tarpon Springs, Florida there was a craft festival over Thanksgiving Weekend. 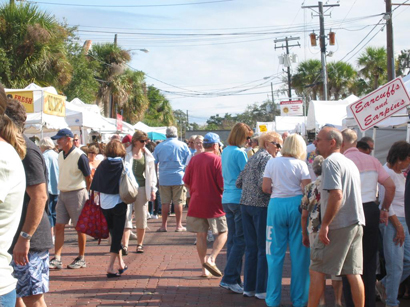 It was the 20th Anniversary Tarpon Springs Thanksgiving Weekend Craft Festival. The crowds were excellent! You can view more photos from the craft festival, if you click HERE. PS. Our (American Craft Endeavors) next craft festival is THIS WEEKEND! 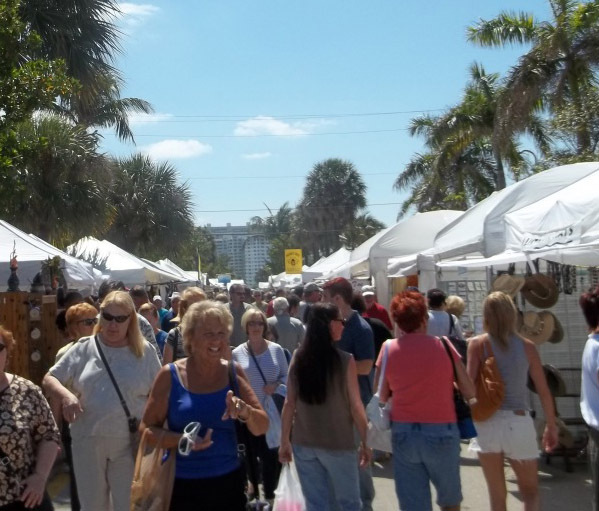 It’s the 16th Annual St. Pete Beach Corey Area Craft Festival in St. Pete Beach, Florida. See you there!